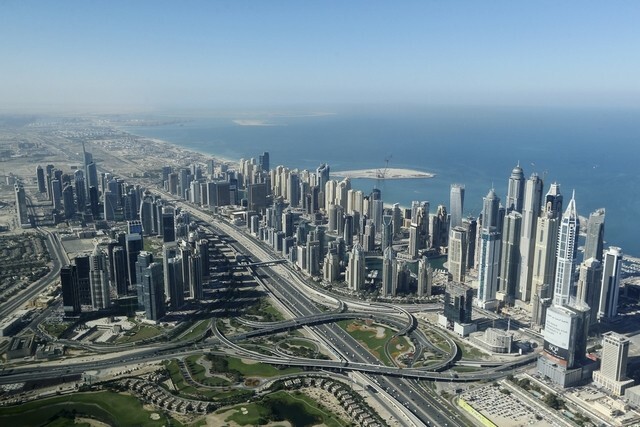 Dubai: With key locations in Dubai recording rental declines through the year, it will be up to the city’s Rental Index to mirror the changes when it gets updated for 2018. The “Rental Increase Calculator” was created by Dubai Land Department to calculate increase percentages. * If the rent is 10 per cent less than market value, there is no increase. * If the rent is 11-20 per cent lower, the maximum increase may be up to 5 per cent. * If the rent is 21-30 per cent lower, the maximum increase may be up to 10 per cent. * If the rent is 31-40 per cent lower, the maximum increase may be up to 15 per cent. * If the rent is lower than 40 per cent or more of market value, the maximum increase may be up to 20 per cent. The Rental Increase Calculator may be referred to if disputes arise between landlords and tenants over rental increases. In this case, the beneficiary must visit the Land Department website or download the Ejari smart application to access the calculator and make an inquiry by entering the required data.